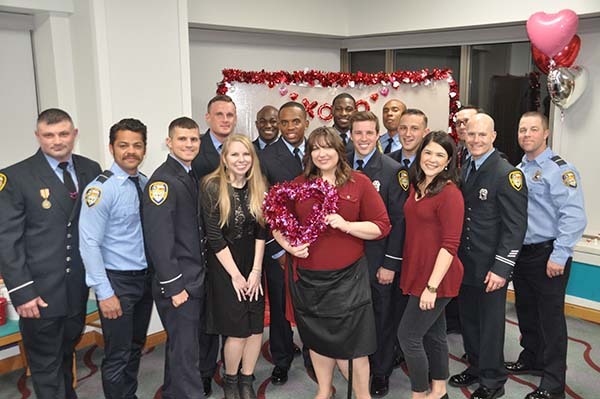 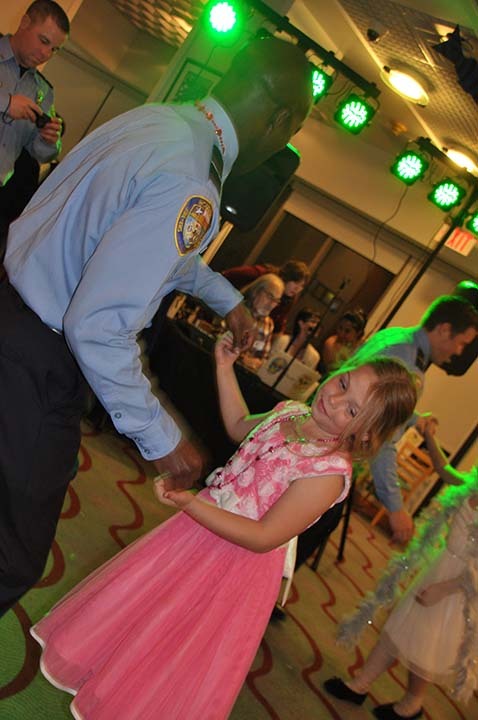 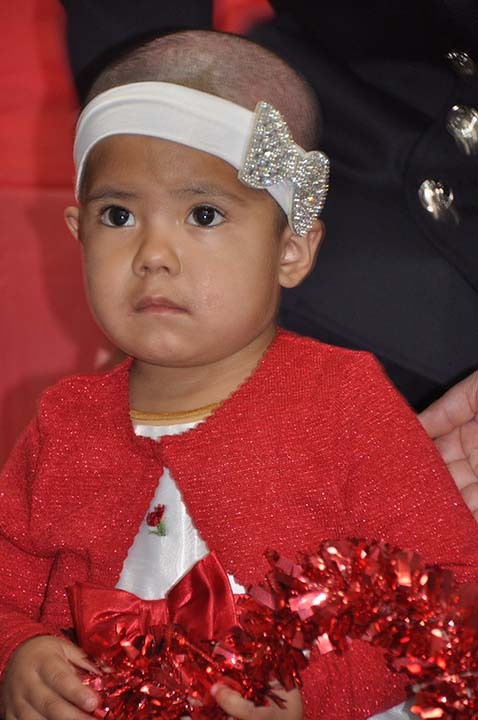 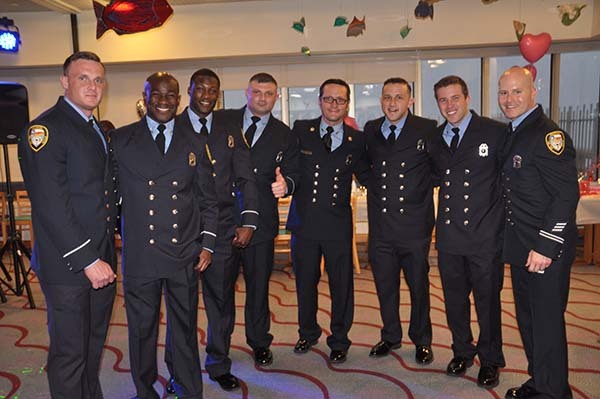 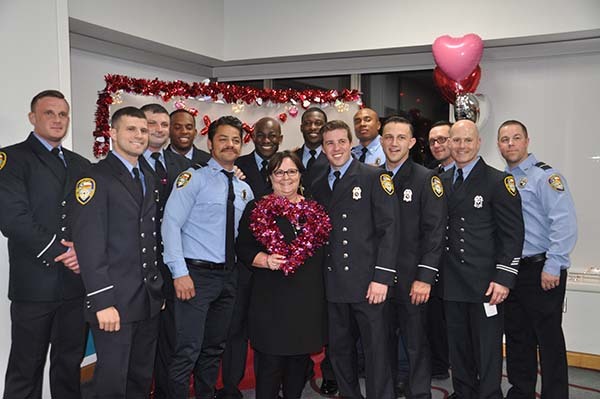 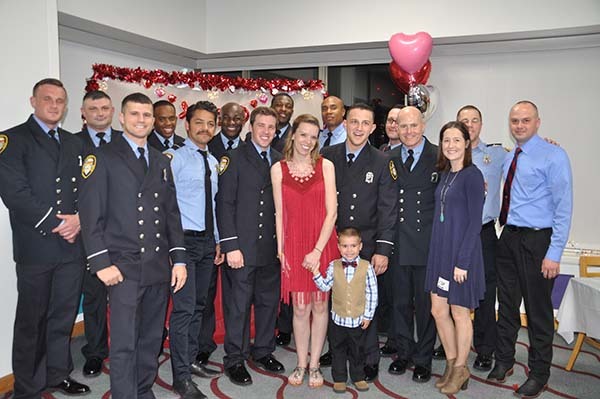 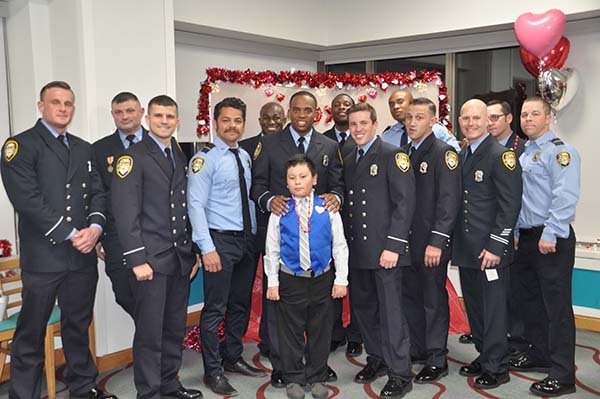 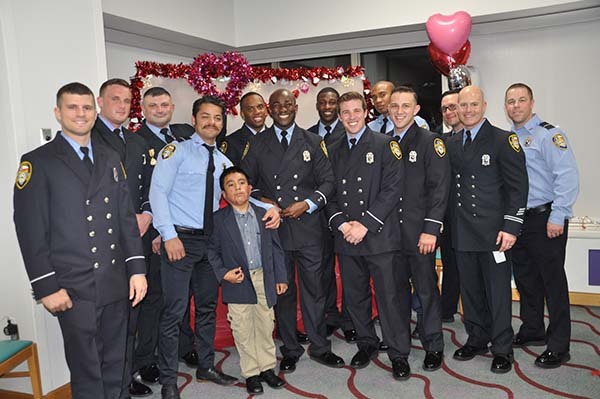 Burn patients and their families enjoyed the Sweethearts Dance, put on by the Houston Firefighters Burned Children's Fund, at Shriner's Hospital on Saturday, February 11, 2017. 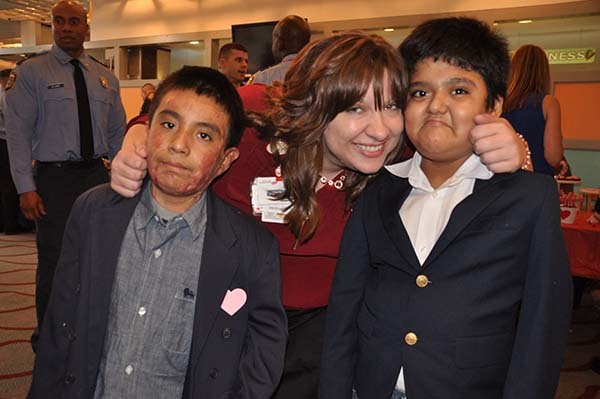 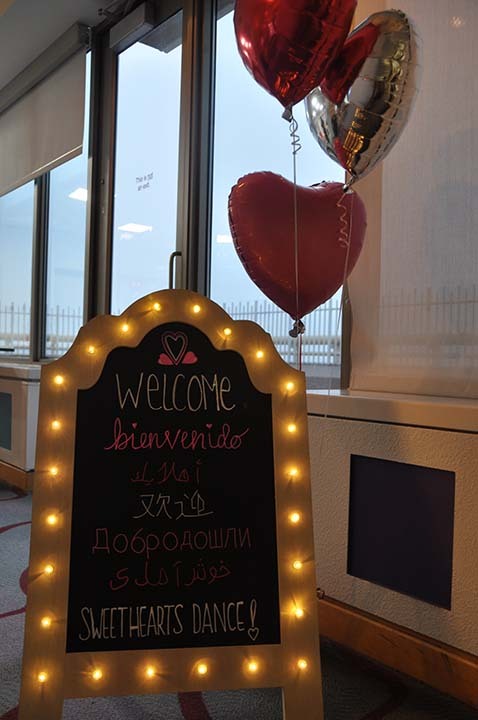 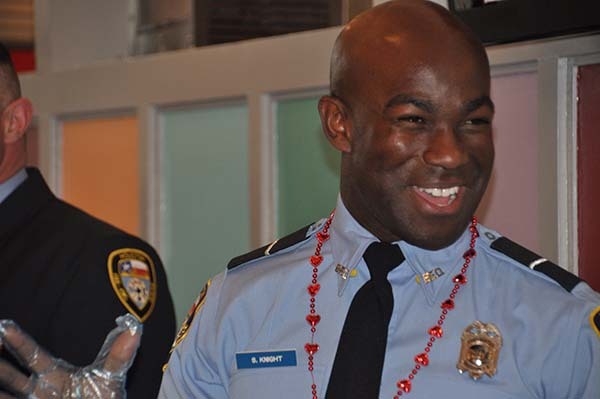 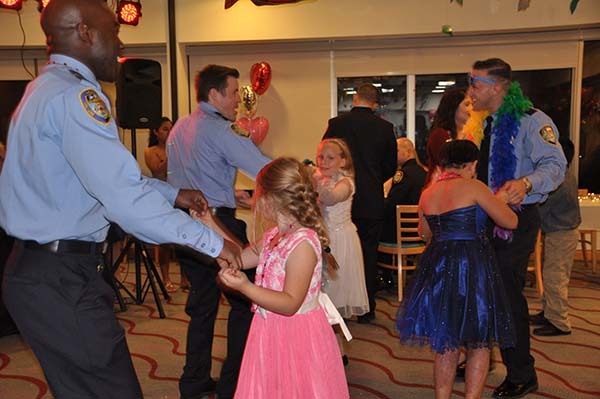 GALVESTON, TX -- This Valentine's Day weekend, a special dance was held inside the Shriner's Hospital in Galveston. 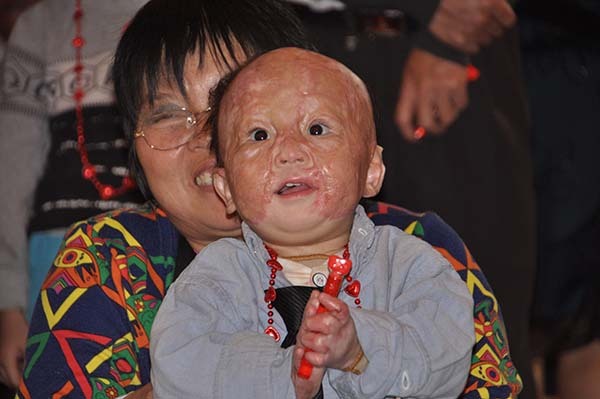 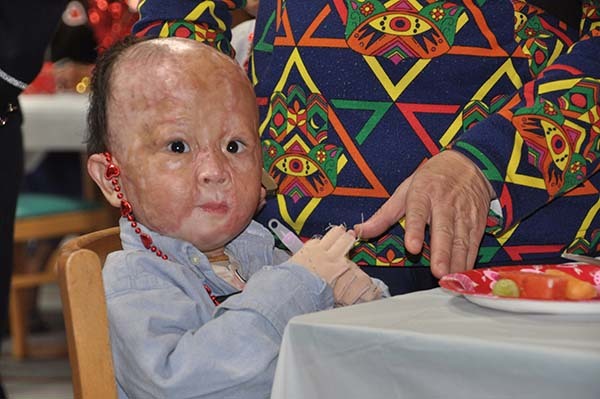 The guests of honor at this fete: burned children, with their siblings and parents. 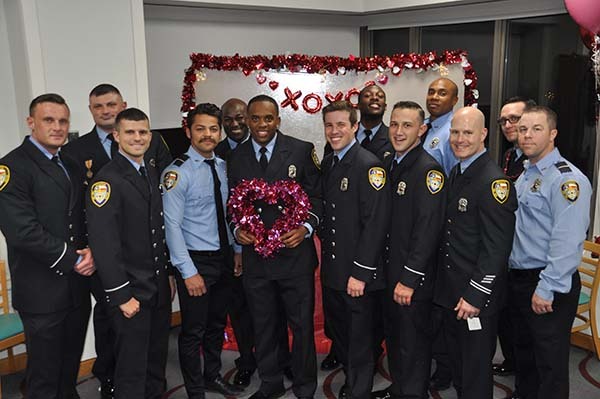 Their hosts were the distinguished models of the Houston Firefighters Calendar. 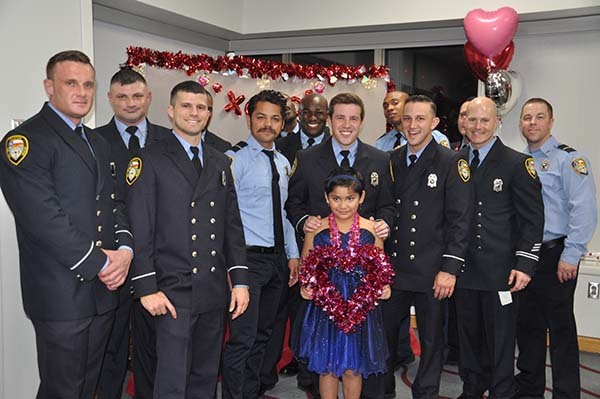 The annual calendar raises money for the Houston Firefighters Burned Children's Fund, providing for events year-round for as many as 350 children. 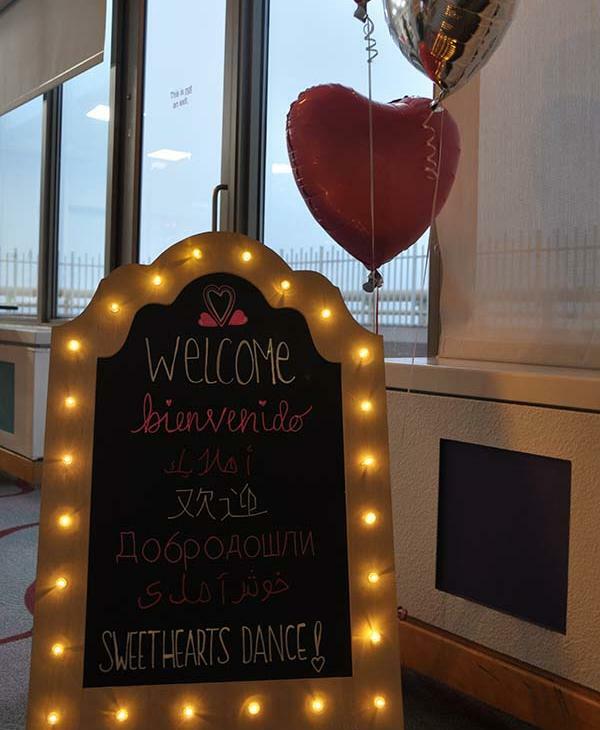 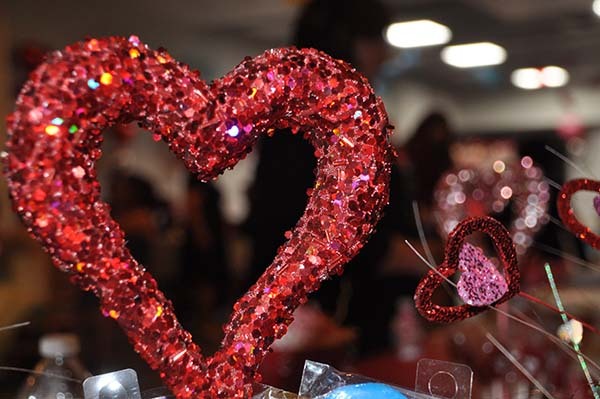 The highlight of the monthly activities is the Sweethearts Dance, held to coincide with Valentine's Day and Burn Awareness Week. 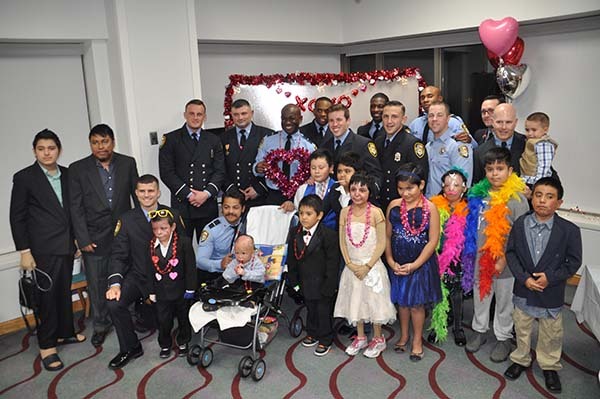 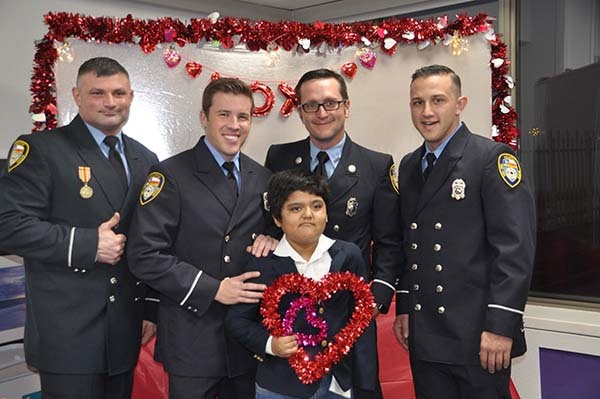 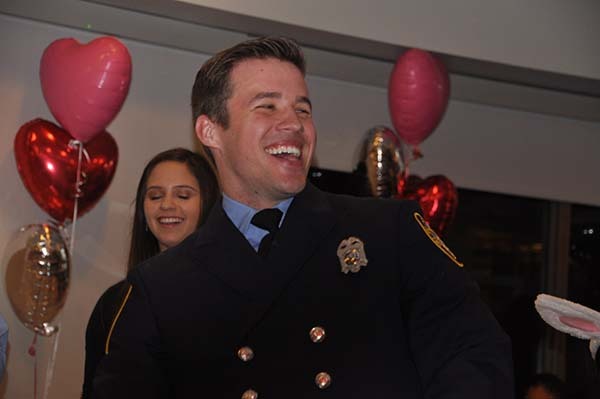 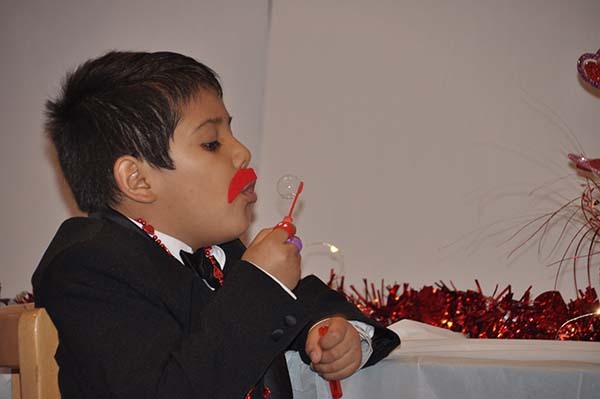 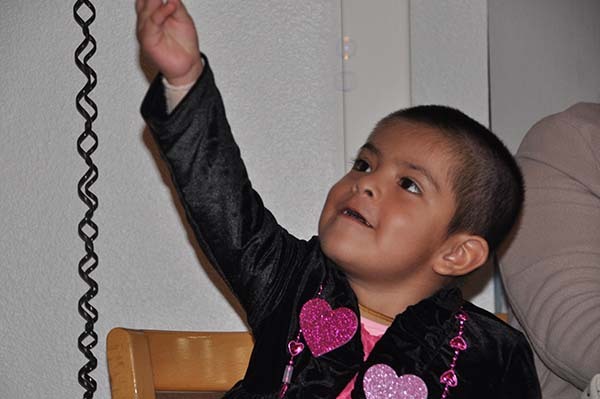 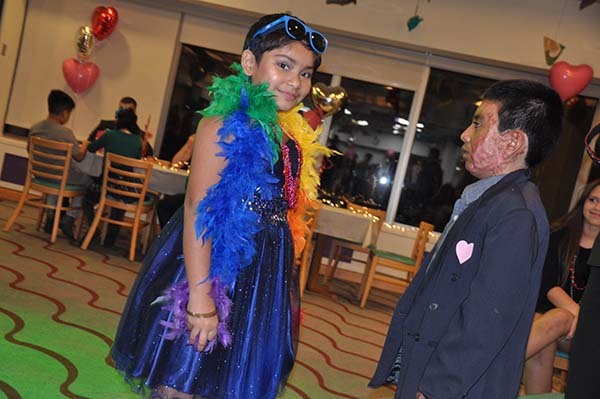 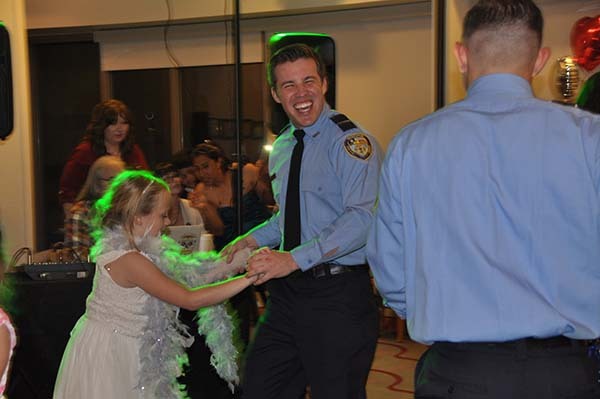 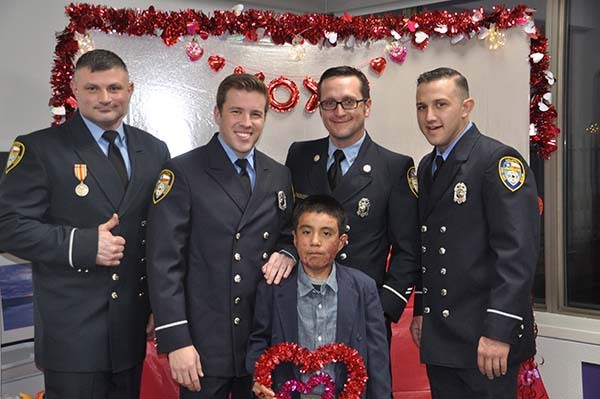 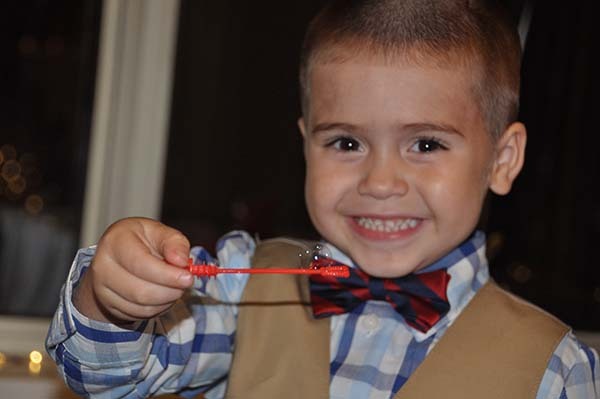 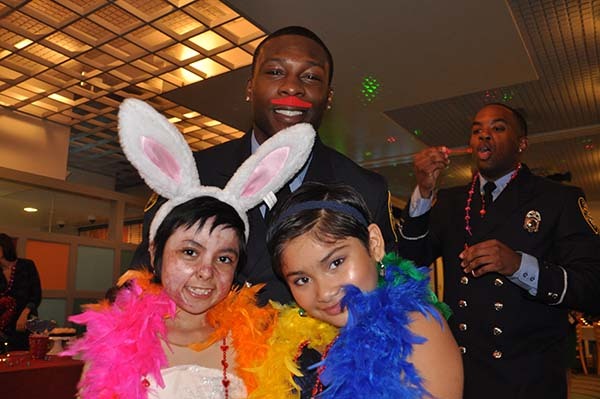 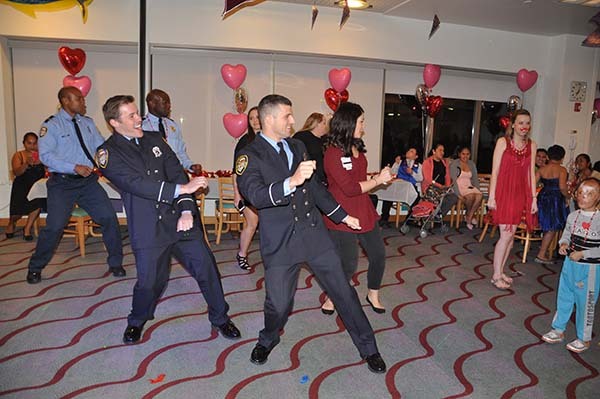 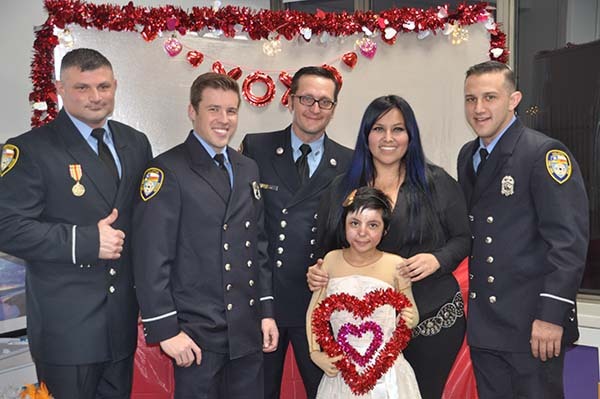 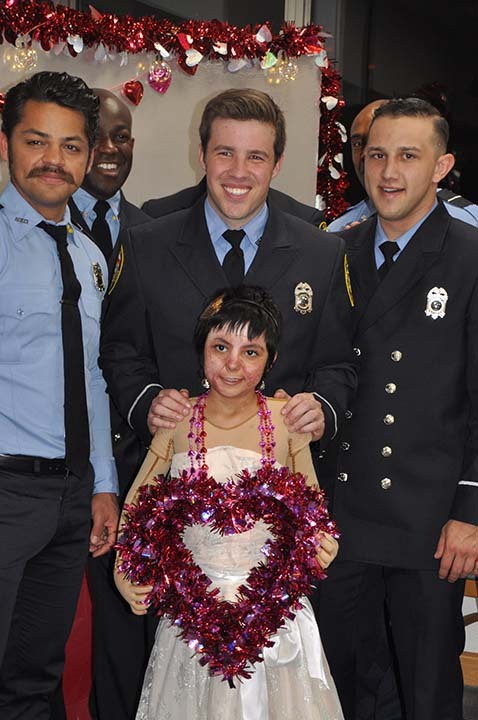 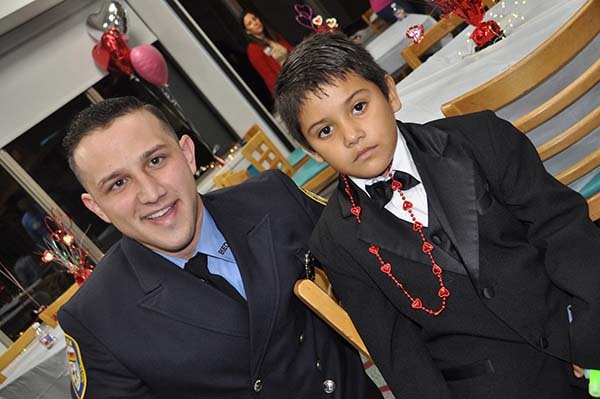 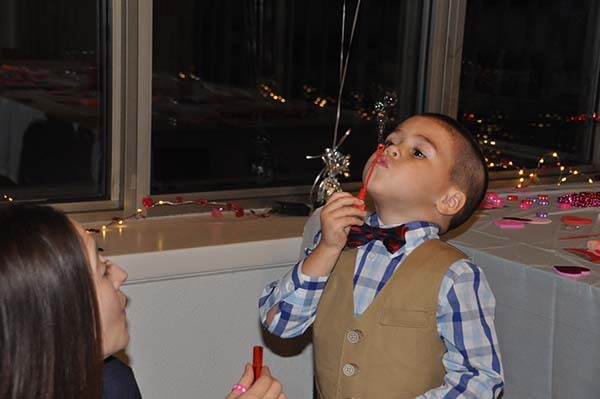 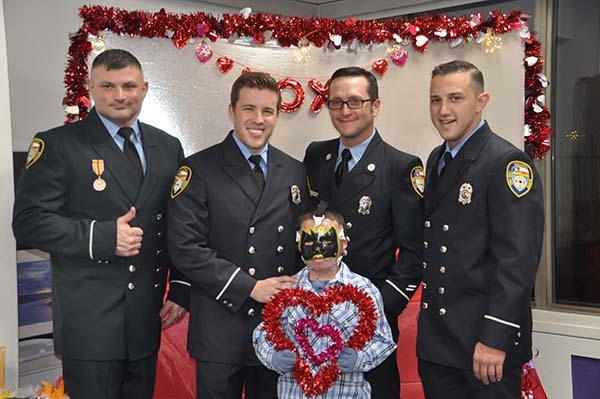 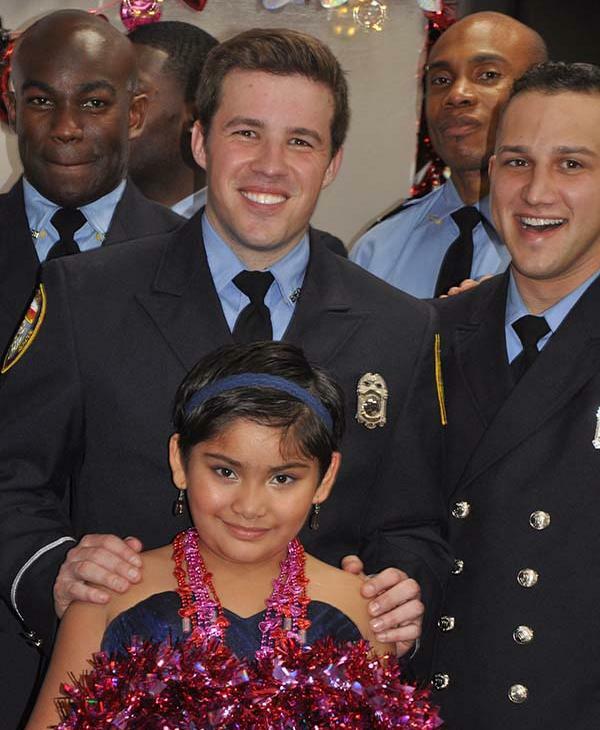 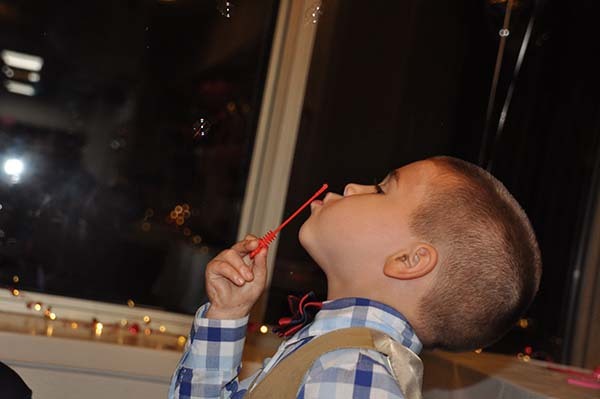 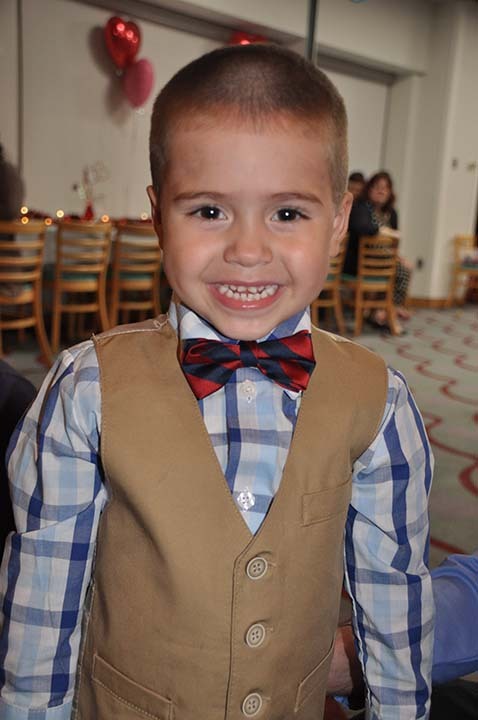 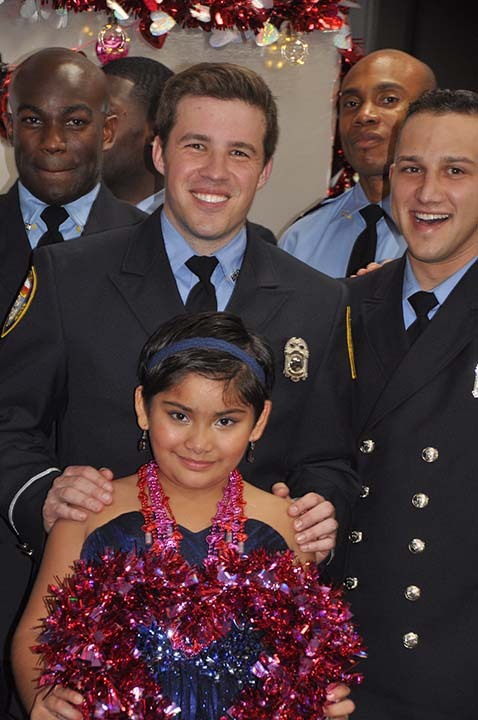 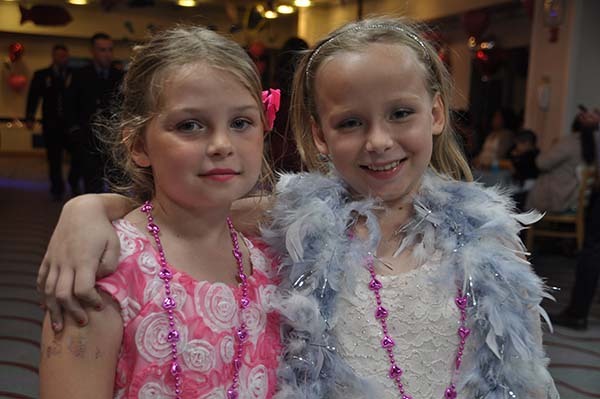 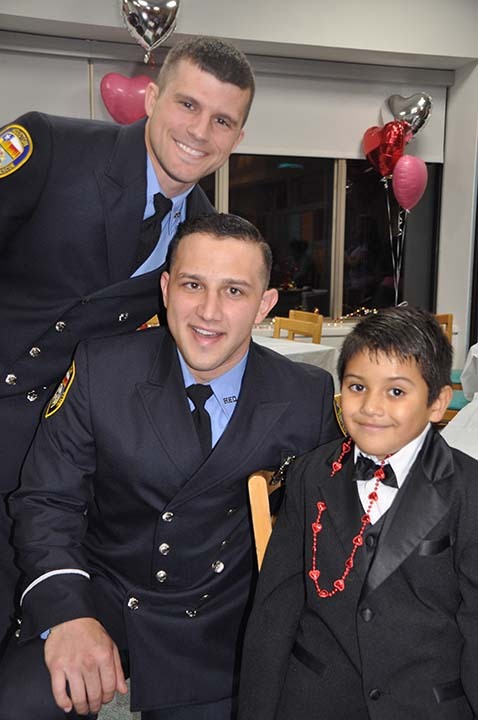 The 4th annual Sweethearts Dance gave children a chance to be themselves, among friends and firefighters. 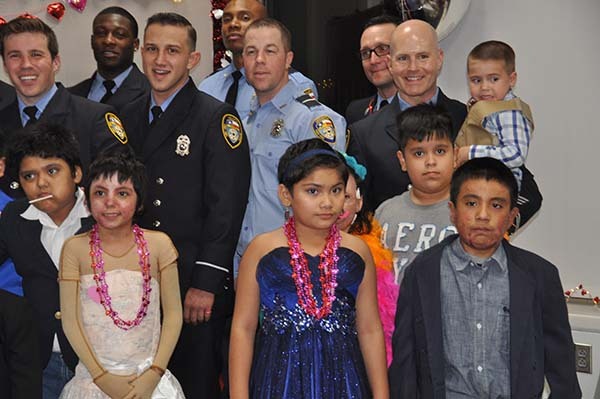 Local businesses donated to help make this night special, beginning with hair and makeup from Kara Sanchez Beauty, and formal wear donated by The Giving Gown. 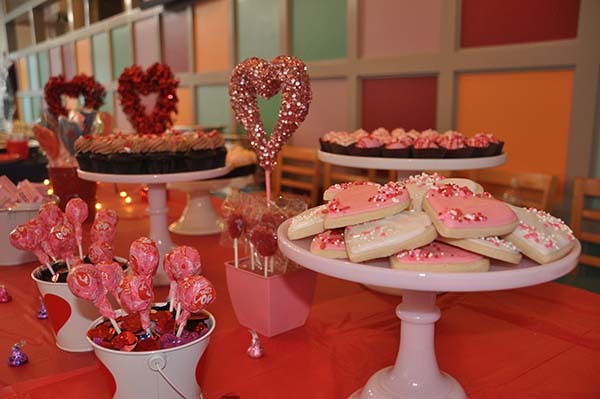 Food was provided by Rise Cupcakes and Nick's Kitchen and Beach Bar. 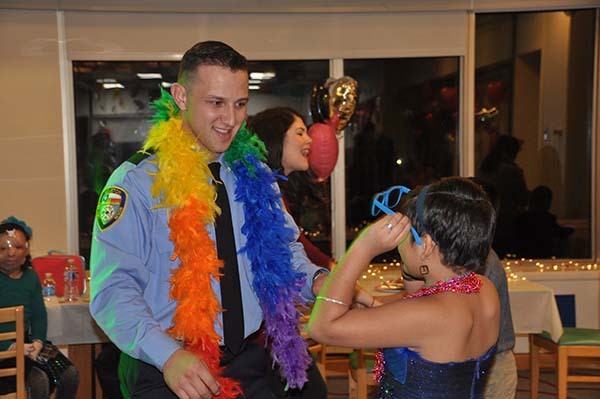 J Maisel Florist helped with the decor, and no night would be complete without music, thanks to DJ Manny Garcia. 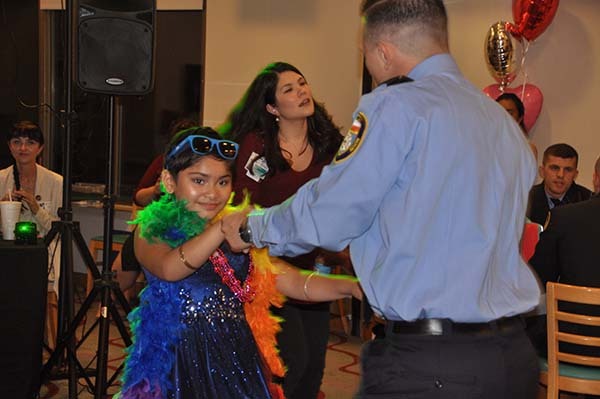 The Houston Burned Children's Fund provides year-round events for the children, including a free camp experience for burn survivors, held each summer near Burton, Texas. 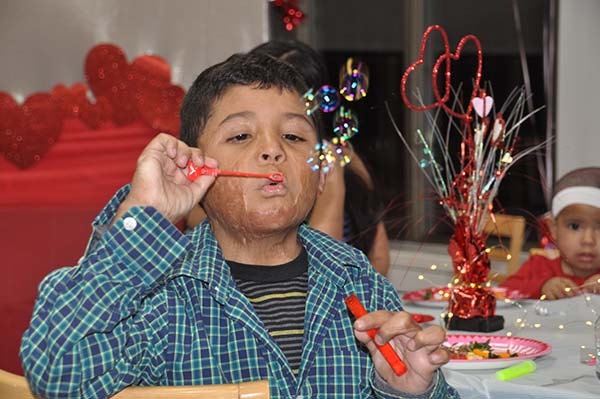 But that's not all provided for these patients. 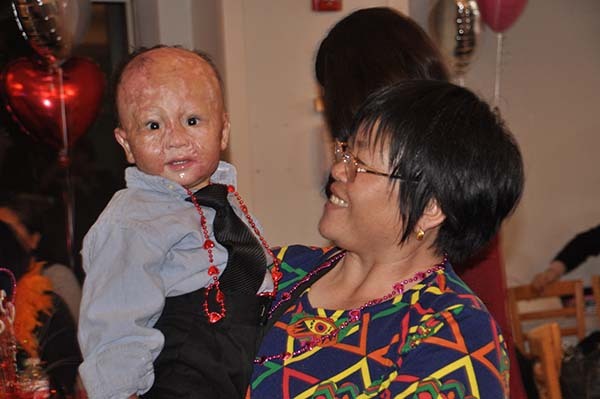 The fund also provides needed assistance for the patients' families, as well as compression garments. 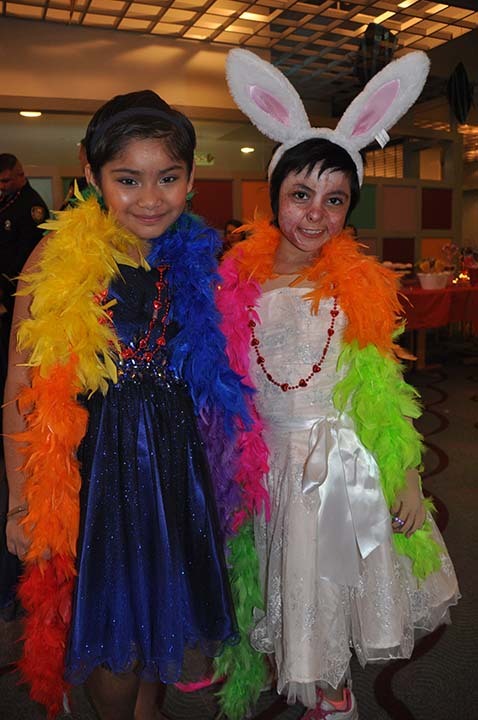 The garments, which can be quite costly and need to be replaced frequently during the course of treatment, often aren't covered by insurance. 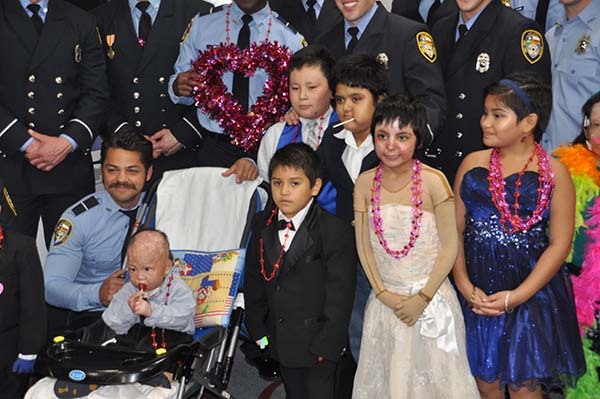 For information on donations, visit houstonburnedchildrensfund.com.